Every job has its own difficulties, but they are most commonly differentiated when it comes to the level. Being a psychologist is one of the jobs with a high level of difficulty as it involves understanding of the human brain and the different attitude of every patient. Some people might find this profession as easy and unchallenging because they are usually sitting while listening to a patient in order to determine they conditions, but other people got it all wrong. Psychologists are people who generously give their time, effort and genuine concern to people who are going through tough times because of their mental health and situation. Not everyone can be a psychologist; it is limited only to the persons with patience and willingness to fully understand their patients. Sometimes, they can be compared to an adult bird, teaching the younger ones how to fly. If you are one of the lucky ones who were helped by an awesome psychologist, it is only fitting that you should somewhat pay gratitude and show compassion to them to keep them motivated in their daily tasks. 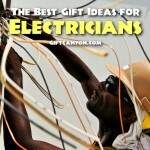 Although their services are financially paid, an emotional kind of pay can also be appreciated. 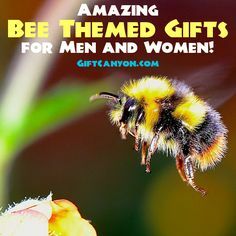 To help you decide on the kind of gift you want to buy for them, here is the list of all items that will definitely be enjoyed by your psychologist. 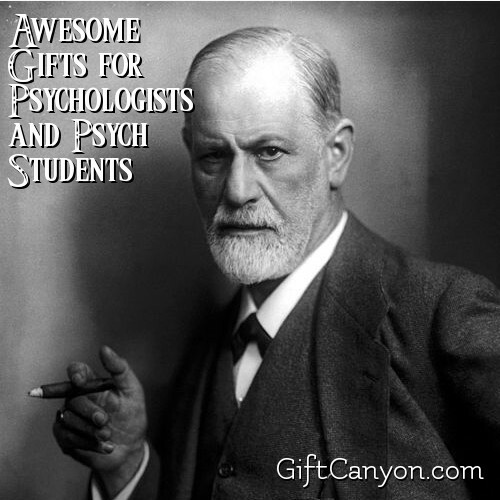 Here are our top picks for gifts for psychologists. 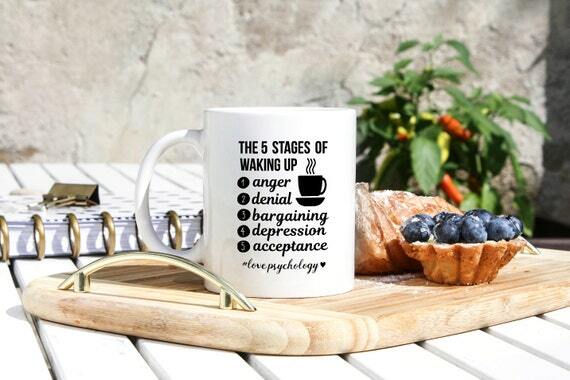 It is a white glossy mug with an 11-ounce size, printed with “5 Stages of Waking Up: Anger, Denial, Bargaining, Depression, Acceptance,” in black-colored text. This is guaranteed microwave and dishwasher safe. If you want to make an impact to your psychologist’s life, you can do that by giving them something that will put a bright smile on their face as they kickstart their morning. This mug is the sure key to make them remember you as they start their day. 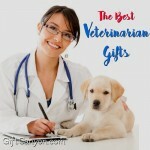 Their smile will absolutely make their patient’s day brighter as well! It is punny, cute and your psychologist will love it. 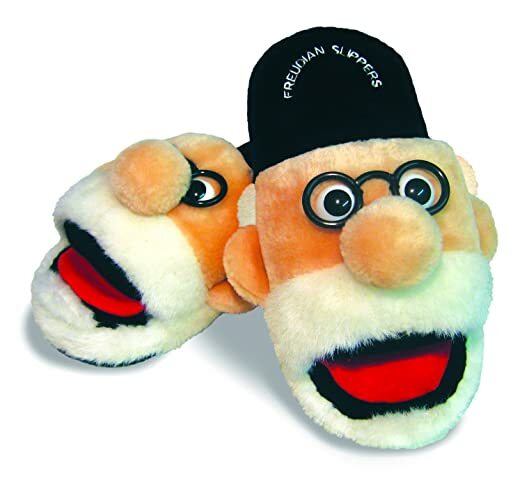 These Freudian slippers are a play at the term "freudian slip" to make these cool slippers. Perfect to use when your psychologist is just at home, lounging on his days off! 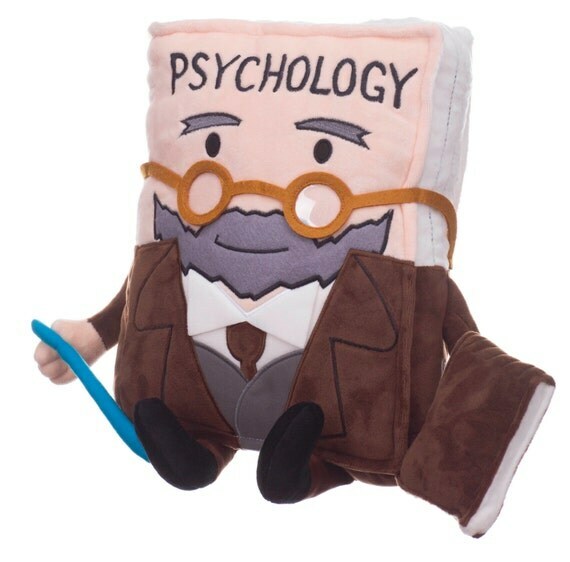 Wearing the father of Psychology has never been so comfy! 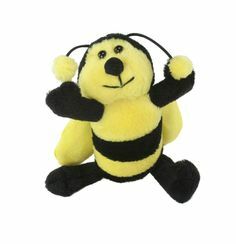 This one is a pillow, also called as plush toy, made from cotton material with the design of a psychology book. 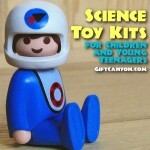 Why should you choose this one as a present for your favorite psychologist? Because this will help them sleep better, whether they are in their home or when they are taking a short nap in their office. Plus, the wonderful design of this pillow is specifically made for psychologists which makes it stand out from any other pillow out there. It is a shirt made from guaranteed cotton/polyester and printed with the reversed word, “Psychology,” which means reverse psychology. 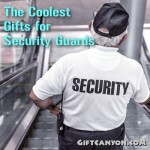 If you pick this as a gift, you will be assured that they will be fond of using this shirt because of its comfortable feeling when worn and its unique design. Also, it is related to their profession so they can wear it even in their office. This is a handcrafted keychain with the logo of psychology perfect for professional or students under this field. Keychain is an ideal gift because it is evergreen and functional. 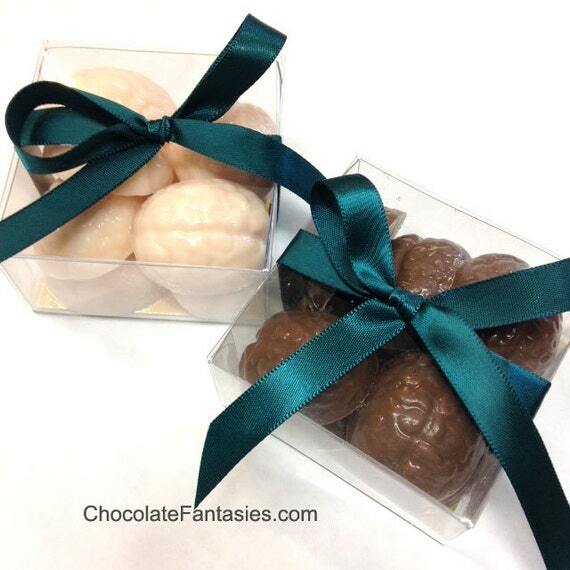 Once your favorite psychologist receives this from you, you will easily earn their affection for sure! It is a tote bag made from eco-friendly recycled canvass. 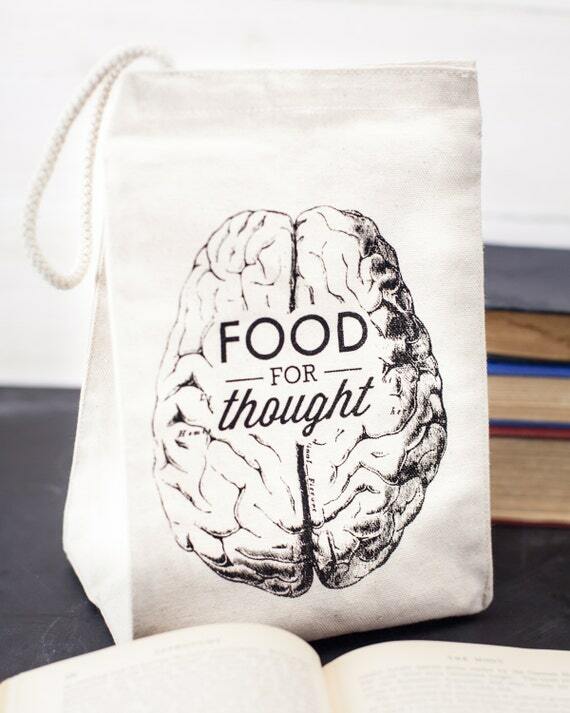 This tote bag is one of the most requested gifts of lots of people because of its stylish design and functionality, which is why it is the ideal gift you can give to your psychologist. 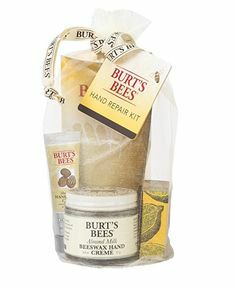 They can use this as an eco-bag when they are out for groceries or storage of their important stuff. 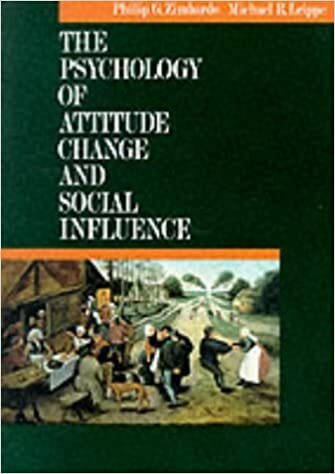 It is a psychological book in paperback. This book will definitely be a great help for your wonderful psychologist to enhance their psychological skills. After all, they also need guides. 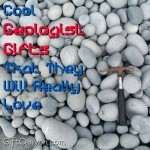 They might just give you a free consultation once you buy this book for them. 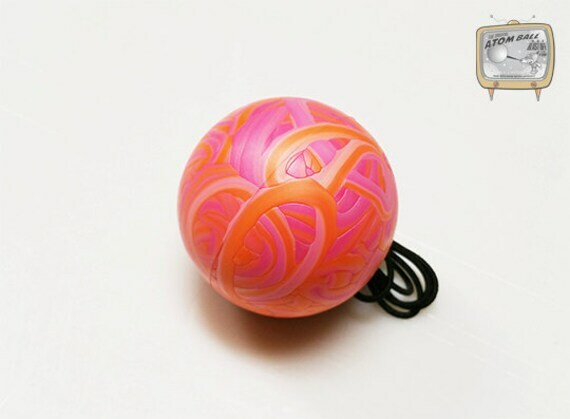 This is an eye-candy stress ball made from quality rubber, attached to a durable elastic cord. It also has a unique blend of different colors as its design. The customer may choose from different colors according to availability. 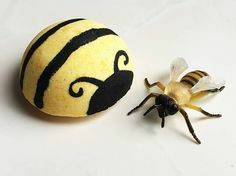 What could be more ideal item to give your loved psychologist other than a stress ball? This is one of the most useful tools related to psychology. 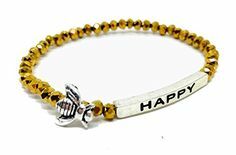 If you will give this to them, you can help them reduce their work-related stress and they can also use this with their patients who are having a hard time dealing with their issues. 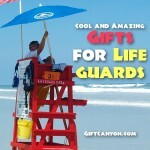 They will definitely feel appreciated for your thoughtfulness! 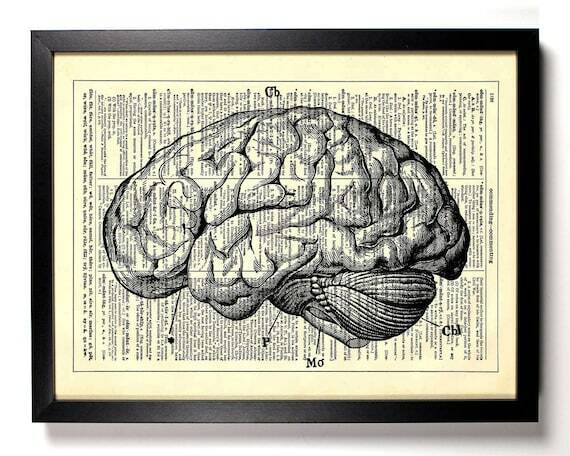 It is a beautiful art illustration of a brain a page from a vintage book. 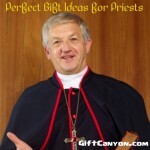 This psychology gift item will be very much appreciated by your psychologist because of its beauty. They can display this in their home or office which can be a great addition to the design of their personal space. 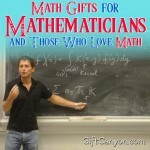 Can you Suggest More Gifts for Psychologists and Pych Student?